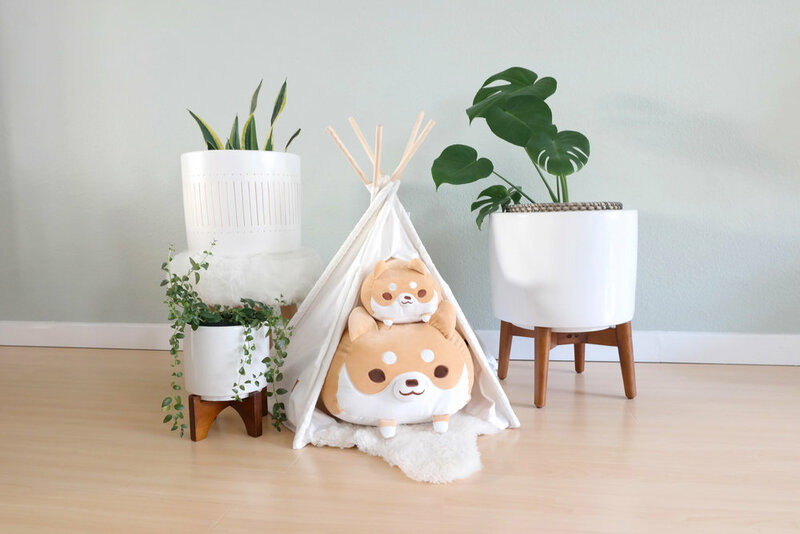 We got a small batch of shipment of our newest product Super Fluffy Shiba! We also got a small restock for our Super Fluffy Corgi. We are improving some of the details and design of our new batch. We will have the full launch next month once the rest of the shipment arrived. We hope you enjoy our newest pup plushie!